7th June – Ukrainian Vagabond Folk Singer, Make Like a Tree at The Wall and Basement Cinema Rotorua. Music starts at 7pm (moved to an earlier time for winter). 13th June – House concert with Anthonie Tonnon. Anthonie has released his second album, Successor, in March 2015. His new songs have been receiving great reviews and his newly released video, ‘Water Underground’ is a must see! Read the review here at undertheradar.co.nz. “Anthonie Tonnon could be considered a musical journalist of sorts. That is to say, rather than report on music, he reports through music.” – Paul Larsen. Music starts at 8pm. Come and get cosy from 7.30pm onwards. 20th June – Hopetoun Brown at Ciabatta Bakery. Event starts at 6pm with delicious food served by Alex and his team. 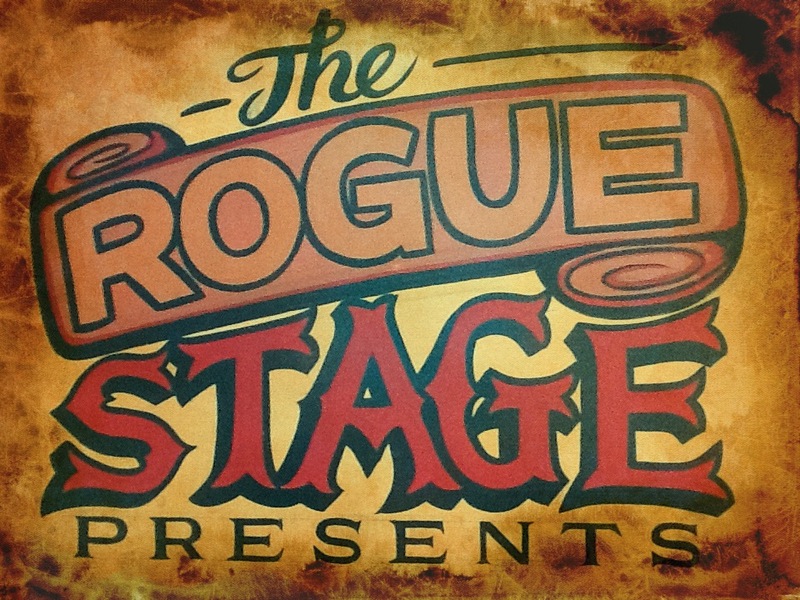 This is an one-off event, especially put on by The Rogue Stage at Ciabatta Bakery. It is a lovely cafe and it will be the first time we will be hosting an event here. Hopetoun Brown has played in Rotorua before at Vegas City Limits in the summer and they were much appreciated by the audience. Music starts no later than 6.30pm. Cost $20 per ticket – book early! 26th June – Nadia Reid in concert at our house. ‘Measured nostalgia.’ Beautiful and thoughtful lyrics sung in Nadia’s rich voice. Stories written by herself and presented in her shy, yet sophisticated manner. It has been a long time dreaming about this show and it is happening in 4 weeks’ time! Music starts at 8pm, come and get cosy from 7.30pm onwards. All events are BYO, except 7th of June at The Wall and Basement Cinema. There is a bar to purchase quality craft beer and carefully selected house wines from. Thank you so much for your interest in live music, The Rogue Stage shows and for supporting local and international musicians’ craft. This entry was posted in June 2015, Upcoming shows and tagged Anthonie Tonnon, Ciabatta Bakery, Hopetoun Brown, house concert, June 2015, Make like a tree, Nadia Reid, Rotorua, Sergey Onischenko, The Rogue Stage.